Home / Prayer / WHAT IS TASBIH FATIMAH? THE DUA TO BOOST YOUR ENERGY! Shall I not guide you of something that is better and more beneficial to both of you than whatever you have requested (having a servant)? Whenever you’re about to go to sleep, say Subhanallah 33 times, say Alhamdulillah 33 times, and say Allahu Hu Akbar 34 times. This is better for you than having a servant. 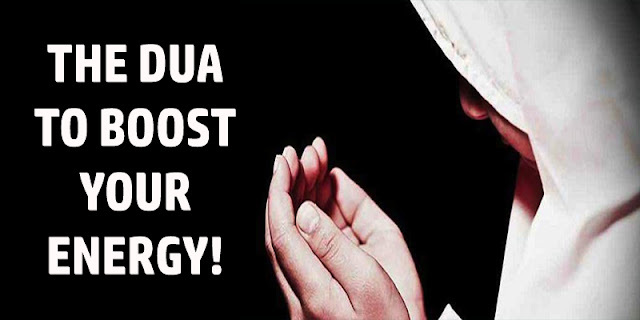 (Al-Bukhari) Say these remembrances (dua) before you sleep and Allah will boost you with physical energy that you’re able to work the following day; you’ll feel as if someone is supporting you, as if there’s a servant helping you. That’s how much energy you will have.